Luke Danei was the last of seven children. He had an uncle and a brother who were priests. 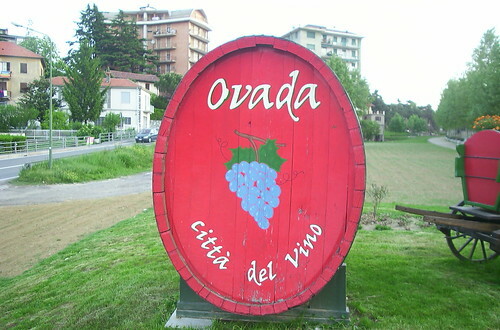 The uncle lived in Ovada and took Luke into his care when he was a small child. In 1785 the good priest arranged for Luke to marry the niece of the pastor of Ovada, Catherine de Grandis. After five years of marriage Luke was left a widower and childless. Two years later, on January 6, 1692, Luke Danei married again, this time to Anna Maria Massari, who was born at Rivarolo, near Genoa. Sixteen children were born to them. The eldest, a girl, lived only three days. The second was to be St. Paul of the Cross. History has preserved for us the names of several of the younger children – John Baptist, Theresa, Anthony, and Joseph whom we shall meet again in our narrative. We are also fortunate in knowing something about the temperaments of the parents and their relationships with their children. Luke Danei was a man of strong faith, the enemy of frivolous amusements. He forbade his sons to play cards or hunt. But his robust good sense recoiled at the sight of some of the mortifications his children thought up. One day he caught Paul and John Baptist by surprise, each still holding in his hand a rudimentary discipline made of heels studded with nails. Looking at them, he exclaimed: “So you want to kill yourselves? Luke was harder on himself than on his children and even aspired to martyrdom. He died from the aftereffects of a fall caused by a neighbor, but on his deathbed he counseled his children to forgive and forget.